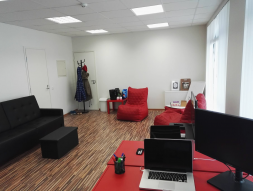 Spacious office space of 31,7 square meters, located on the third floor of a recently fully renovated office building at the heart of Tallinn business district on Tatari street – in between Swedbank main headquarters and the new Statistics Department Building. The room is in a very excellent condition – walls are freshly painted, floor is covered with rigid parquet lamination. The inner heating system is fully renewed. Electricity – all the rooms in the building are equipped with separate electrical meters and new electrical systems. 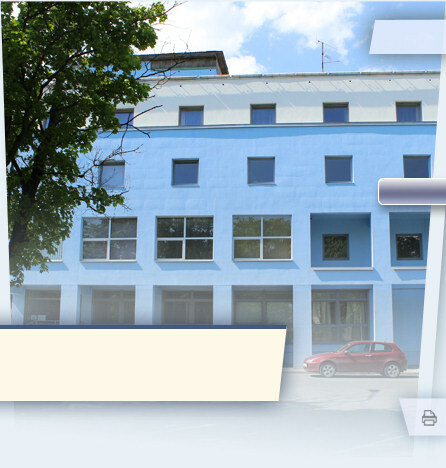 Heating system - the building is equipped with a new inner central heating system. Communication systems- new and speed wiring communications systems (high-speed internet cables of both Elisa and Telia are available in house). Lessees are having the flexibility to use the premises 24/7 due to our security systems, (with an appropriate security tablet key). Paid parking is available in front of the house, or in the parking area in the backyard of the building. The Tatari central bus stop is located next to the building.